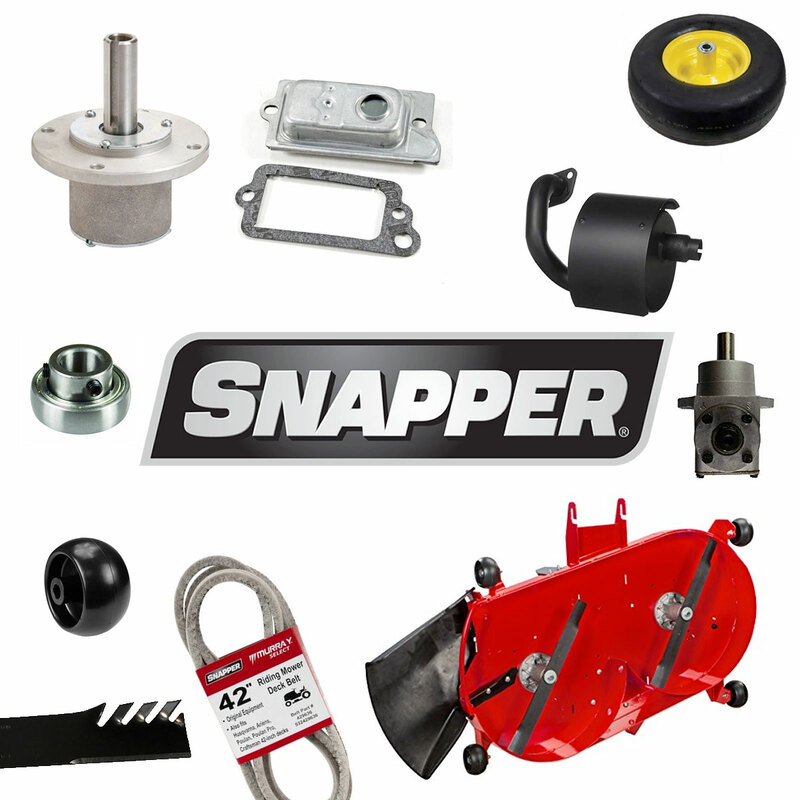 Snapper.Parts is your trusted source for the complete catalog of original Snapper parts and accessories. 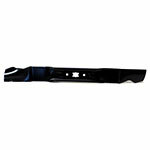 Snapper mower parts, Snapper snow blower parts, Snapper tractor parts and more. Snapper.parts is mobile friendly with a lightning fast Parts Lookup tool, Great Prices and Fast Shipping! Buy OEM - We supply only original manufacturer parts for Snapper Mowers and all Snapper Outdoor Power Equipment. Have your Snapper Part Number? Use our quick search parts lookup diagrams to find your Snapper parts fast! We sell Genuine Snapper Parts for all Snapper lawn mowers, blowers, chippers, generators, vacuums, pressure washers, snowthrowers, tillers and tractors.